Property description Fantastic 3 Bedroom , All Brick Home Located on Quiet Street & situated on a HUGE LOT! Open Concept Main Floor, Bright Living Room with Picture Window, Large Eat In Kitchen with Patio Doors to HUGE fenced in yard offering Gazebo & Natural Gas Hook up with BBQ. Master Bedroom offers ensuite privileges & large closets, 2 Spacious Bedrooms. Family -Sized Recreation Room with large windows, gas fireplace, 3 PC Bath & bonus games room or 4th Bedroom . Lower Level awaits your personal touch offering..
Property description Welcome To 32 Carmel Drive, Across From The New 65 Acre William Connell Park That Includes Tennis Courts, Nature Trails, Splash Pad & So Much More. 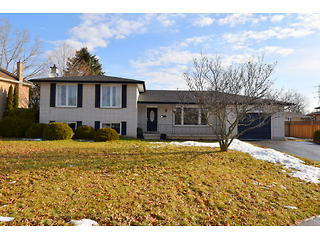 Exceptional All Brick, Stone & Stucco 3 BR Freehold Town Finished Top To Bottom With Over $50,000 Of Additional Upgrades! Gorgeous Open Concept Main Floor with Hardwood Floors. Stunning White Kitchen loaded with Beautiful Upgrades. Oak Staircase & Rod Iron Spindles. Large Master Retreat With HUGE Walk In Closet & A Private Balcony. 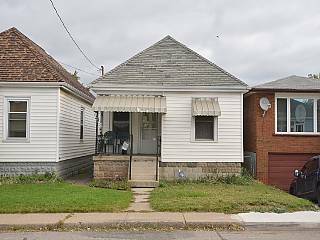 Professionally Fi..
Property description ATTENTION Investors, Renovators, Buyers Looking For A Cozy Home & Are Willing To Do Some Work! 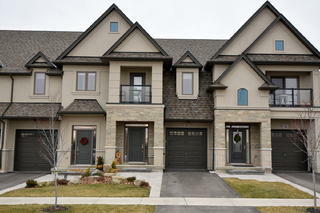 Welcome to 77 Hope Avenue, Just Minutes to Centre on Barton, Woodward Ave Exit to QEW, Public Transit, Parks & Schools. 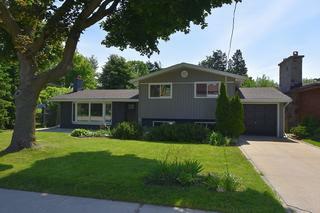 2 BR Bungalow with full Basement & Large Backyard. Furnace & A/C Under Contract. 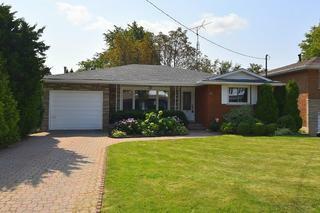 ..
Property description Welcome To 28 Donlea Drive, Located In a Fantastic Neighbourhood. This Beautiful 3 Bedroom, All Brick & Stone Bungalow Offers Extensive Reno's In The Last 5 Years Including a Gorgeous Eat In Kitchen With White Cabinetry, Granite Counters ,Wine Rack, 5 Stainless Steel Appliances, 4 Pc Main Bathroom With Granite, Newer Windows & Doors On Main Floor, Roof, Eaves, Soffits & Central Air. Amazing Lower Level Offers A Exercise Room/Playroom, Workshop & Huge Recreation Room With A Walk Up To A Large..
Property description This Home Is A Dream Come True! Professionally Updated With High Quality Finishes Thru-Out. Stunning Open Concept Main Flr With Engineered Hardwood Flrs Thru-Out, Potlights, Dream Kitchen With Island,Quartz Counters ,Backsplash, SS Appliances. Living Room Offers A Beautiful Picture Window & Gorgeous Electric Fireplace. Bright Sunroom Off Kitchen With Patio Doors To Large Backyard. Upstairs You Will Find A Spacious Master With 2 Closets & A Beautiful Ensuite With Glass Shower Enclosure With Ben..